For all of you who know me, follow my blog or just want to be nosey. Know just how much I love New York. Since I was a very small girl, I have always dreamed of it. Between visiting the city and watching movies, my love has grown. 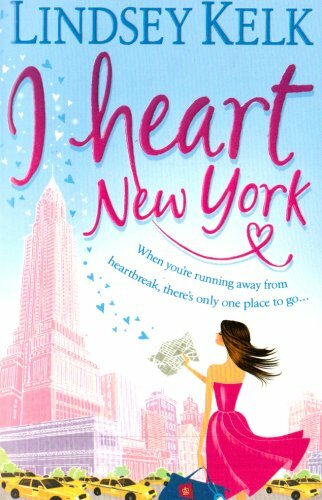 So I was delighted when I came across a stylish and witty book called ‘I Heart New York’ by a fabulous author called Lindsey Kelk. A little info on Ms Kelk. She is a writer (obviously), a columnist for Marie Claire UK, beauty blogger, editor of little people’s books, she sometimes interviews people, likes yoga and an unhealthy amount of WWE. 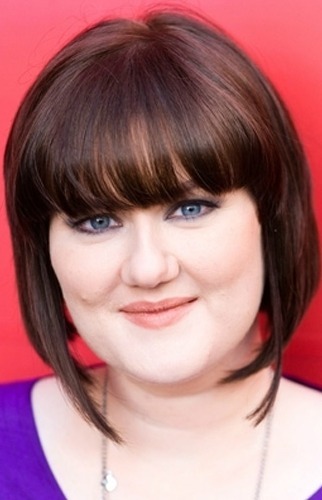 Oh and she lives is the fabulous NYC! Ta-da. Oh exciting! Cue the cliff hanger. Go read the book! Hope you’re all enjoying your traditional Sunday hangovers. ( I know I am!) I’m spending mine being smart by reading. Great post. Glad I came across your blog.